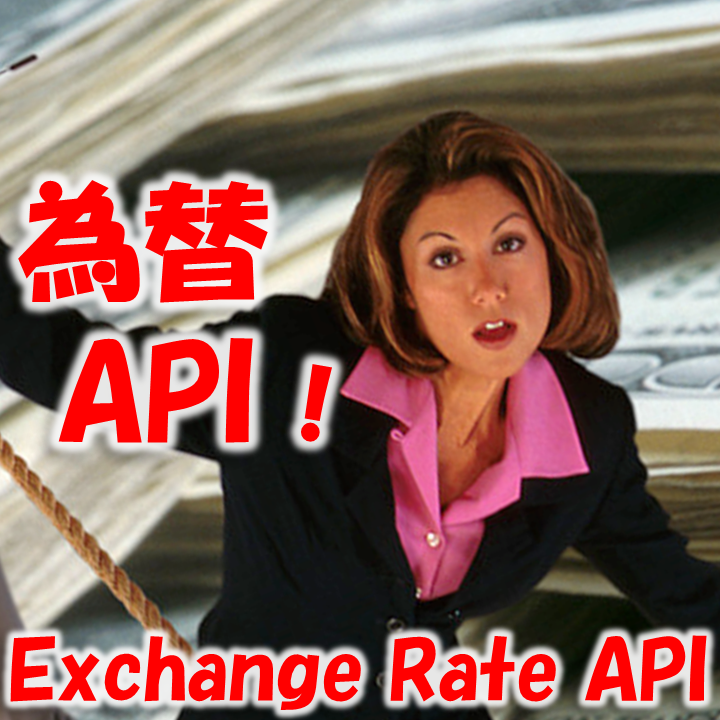 "Sales Report" from each branch, want preliminary aggregation of them? With the Daily Report Workflow (*) which was introduced last time, you can grasp daily sales fluctuations. You can easily aggregate the sales of any period of time using the filtering function. But if some parts of the sales report were in different currencies??? 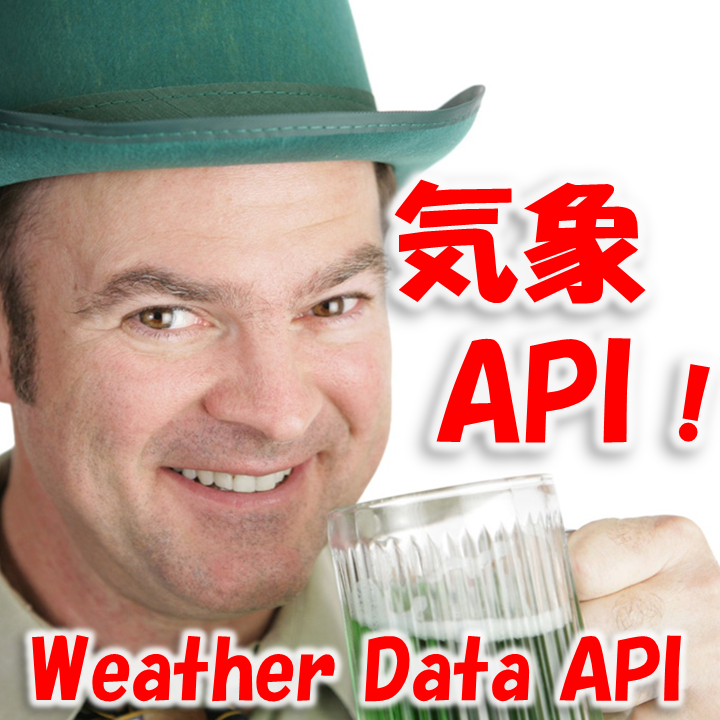 * "Meanings of Taking In the Meteorological Data to 'Daily Reports' (Utilizing Weather API)"
The following Workflow is based on the "Daily Report flow" of the last time, added a function to convert the sales according to the exchange rate of the day. 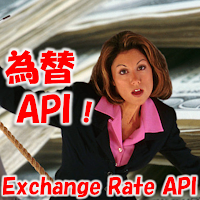 With the exchange rate information retrieved automatically from the internet, it converts the sales that the managers of the oversea brunches entered local in currency to the currency of the head office automatically. Isn't it wonderful, the automatic 'preliminary' aggregation of the sales, even though the actual value differs a little because the timing of exchange might be different? Of course there are many other businesses. The weather will affect various businesses such as "Weekly planning of construction site", "bad weather measures of agriculture", "Preparing for the event system", "Cancellation correspondence Golf Courses"... Moreover, I heard that "corresponding inquiries in mail-order business" which is indoor businesses, also would be affected by the weather. The following business flow is 'Daily Sales Report' for restaurant business. It is a typical 'Daily Report type Workflow'. In this flow, the weather and the temperature of the day are reported along with the sales, so that it would be the basic data for analysis 'Sales variation due to weather'. 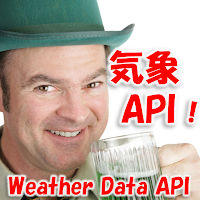 Most notably, is the point that the weather data is entered automatically in advance. There is no need for the reporter to enter "the weather" and "the temperature". This template would be diverted in the Housekeeping industry, construction, temporary staffing services, as well. Be a Concierge service! Automatic Recording of the Required Time for Responding. How long is the average corresponding time to the contact via Website? Are you dealing with the contacts on weekends for sure? When the number of processed grows, you will want to analysis it. For example, 'Average corresponding time' to the contacts via "Contact Form" on your Website. When you observe your business quantitatively, business improvement will be accelerated. It will be the basic data for evaluation meeting, and will help to put up the goal easily. when an email comes in to the "Contact email address" which has been published here and there. To tell the truth, it is almost the same as the Workflow which we have introduced to you in the past, but it is different at the point that it has been added "Script Task" for data processing. (B)'a Manual that grows understanding about the entire business' (macro-spective). Will my salary be reduced? First of all, how the leave system is defined?